As I write the guide to Beijing’s Architecture, I always keep an eye for new buildings in the city. This hostel (or “capsule hotel”, as they call it), from B.L.U.E. 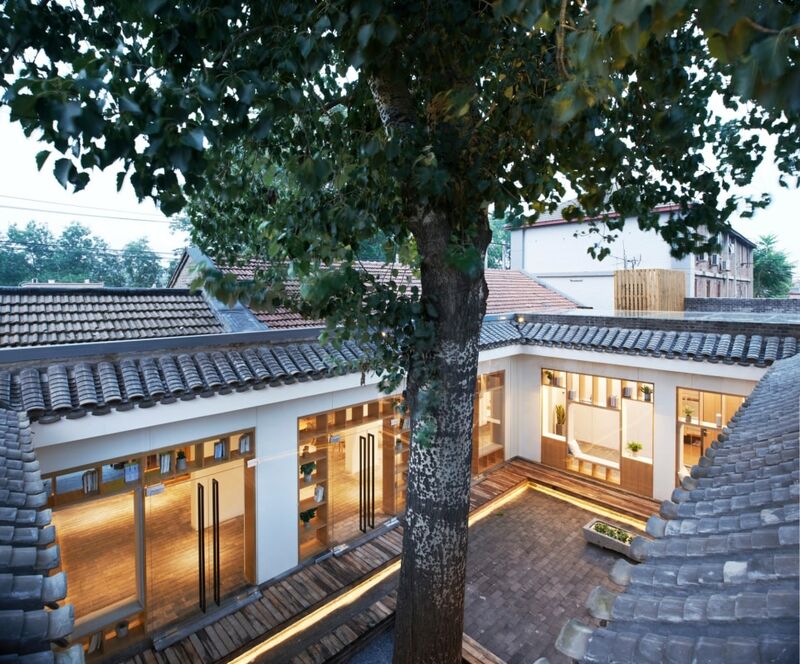 Architecture Studio, occupies two courtyard homes in Beijing’s old hutongs, and is a charm. Very simple and well executed, a mixture of clean Scandinavian design and rough Chinese brickwork. Very different from the dirty hostels from my backpacking time! 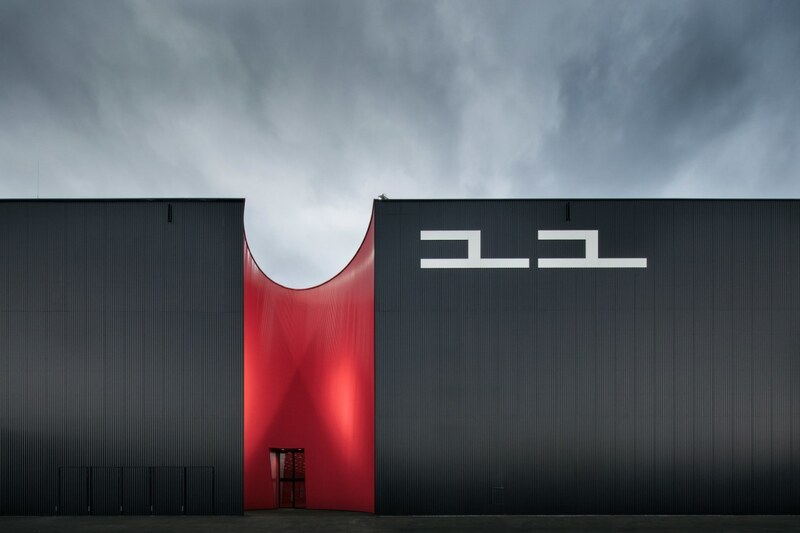 I was very impressed by Faruk Pinjo’s photos of Dornbirn’s Exhibition Center. Having recently designed an exhibition center for a competition, I know how hard it is to make these spaces simple and functional, as well as beautiful and inspiring. Studio Marte.Marte did just that, with their mix of black and red to a very dramatic effect. Roads & Kingdoms recently redesigned their website, adding a much desired City Guides section. Starting with a few cities such as Tokyo , Barcelona , and Beirut , they will be one of my first destination whenever I start planning my next trips. Still on R&K, they recently published two new articles which made me hungry and wanting to book a ticket yesterday: A History of Tokyo in 8 Dishes and The Real Dubai . It would probably be quite an interesting project to participate in. Rem Koolhaas, Herzog & De Meuron, the Bouroullec brothers, and Konstantin Grcic, designed pieces for Prada’s 2018 fall menswear collection . 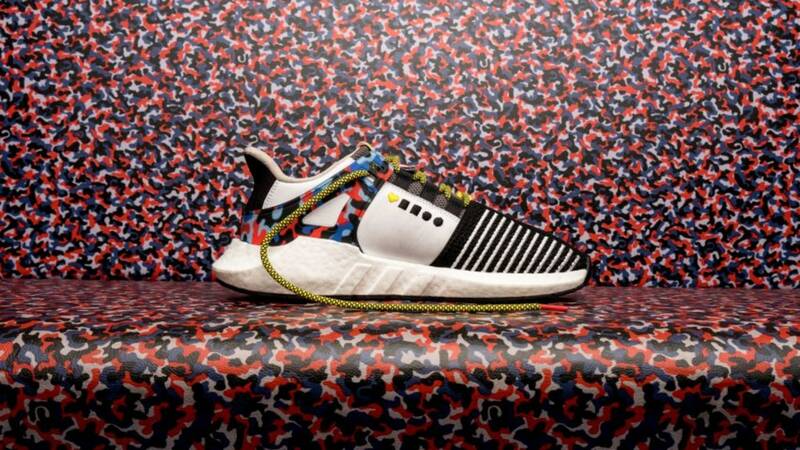 Black nylon was the material and “industrial” was the keyword. 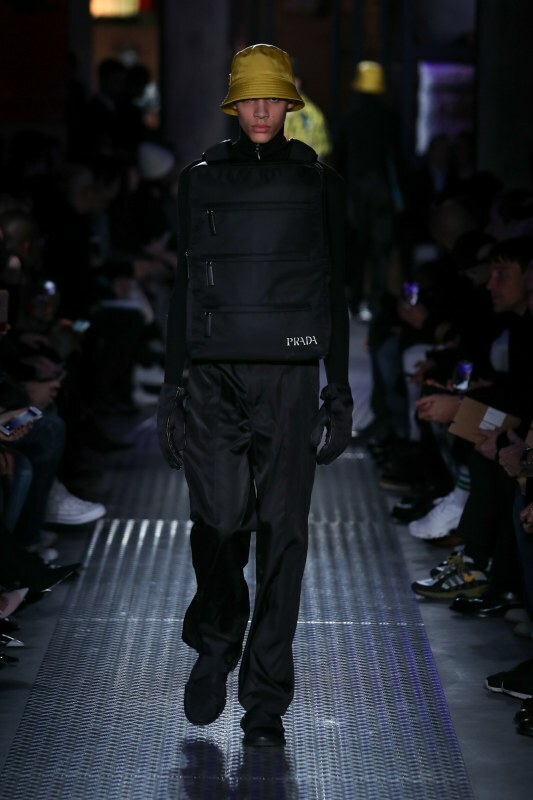 I am not a fan of luxury brands such as Prada, but I love the result, especially Koolhaas’s bulletproof vest style bag, picture above. 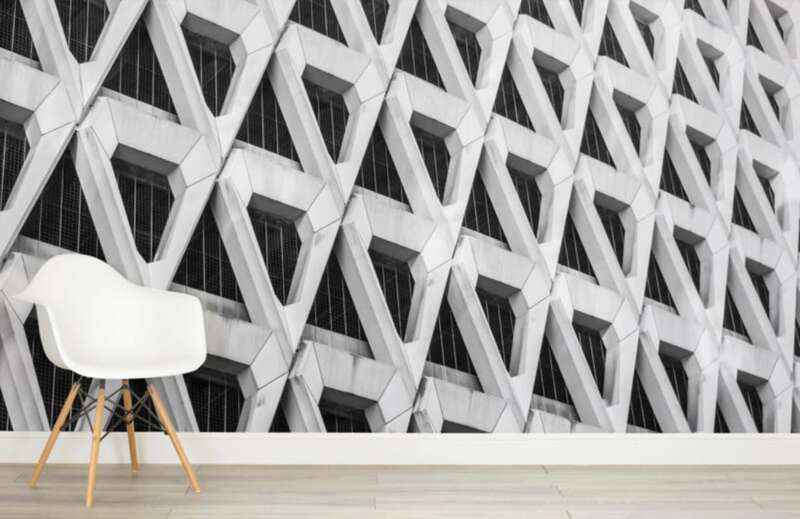 This wallpaper collection (real wallpapers, for your wall, not your screen) left me drooling. Concrete all over it, looks great with those beautiful chairs and will look great in my apartment as well.